It’s always a great feeling to reach your milestone. It’s an amazing feeling to put your work out there for all the world to see. 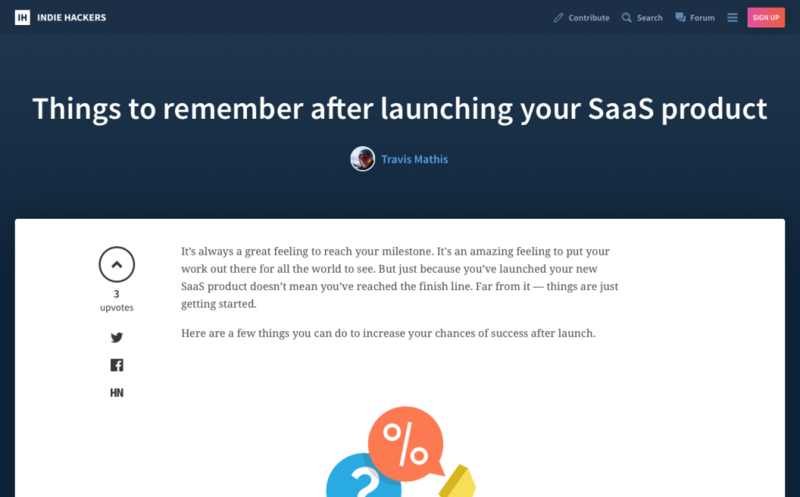 But just because you’ve launched your new SaaS product doesn’t mean you’ve reached the finish line. Join our mailing list to get community updates, curated good reads, and other bootstrapping resources. The Bootstrapped Founders club is a private members club for founders who are bootstrapping their products to chat and network with like-minded people.